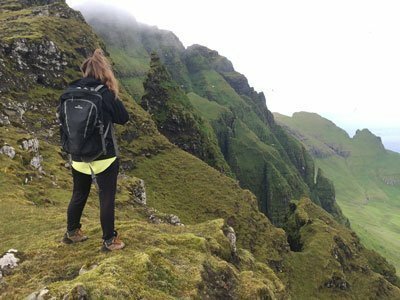 Some of the largest and most respected travel publications in the world have chosen the Faroe Islands as a top destination to visit in 2019. Lonely Planet, The Guardian, The Sunday Telegraph and The Financial Times are among those recommending their readers visit the North Atlantic archipelago this year. This can be read on faroeislands.fo, the official gateway to the Faroe Islands. 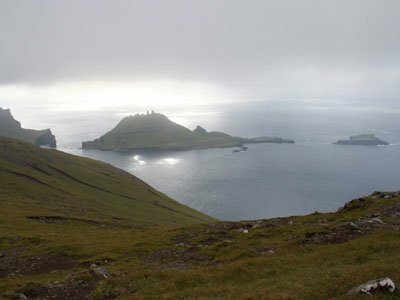 The article is about the growing number of travelers and the growing interest for the Faroe Islands. Many people have started having AirBnb in their home and holiday homes to accommodate all the tourist. Two hotels are being built in Tórshavn at the moment and many entrepreneurs are starting new offers for this season. Contact us and we'll help you with all of your holiday needs.